Special Announcement! 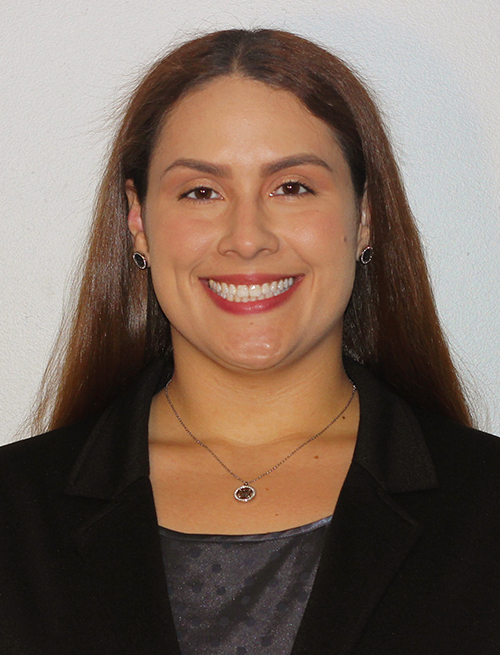 We welcome Dr. Vanessa Guerrero to the team! Dr. Vanessa Guerrero was raised in Boston, Massachusetts. She remained local and obtained her bachelor’s degree in Biology at Boston University in 2010. She then completed a post baccalaureate program in predental studies at the University of Massachusetts Boston in 2012. Dr. Guerrero earned her doctor of dental medicine degree at Tufts University School of Dental Medicine in 2017. 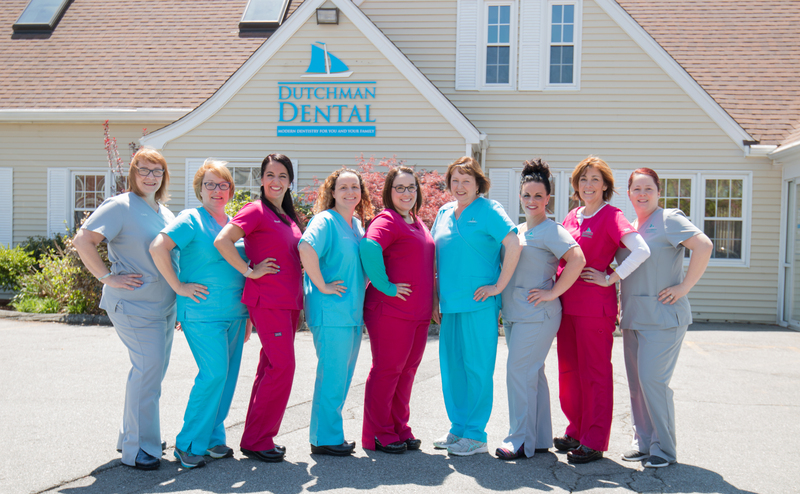 After graduating dental school, she completed an Advanced Education in General Dentistry residency program at the Providence VA Medical Center where she enjoyed providing dental care to America’s veterans. Her experience working with compromised cases makes her a well qualified dentist. During her free time, Dr. Guerrero enjoys spending time with her family and dogs. Special Announcement! We have added a new location! Our Fall River Office is located on 199 Pleasant St. in Fall River, MA.